Are you part of the 96% of Americans who do not understand your health insurance coverage? 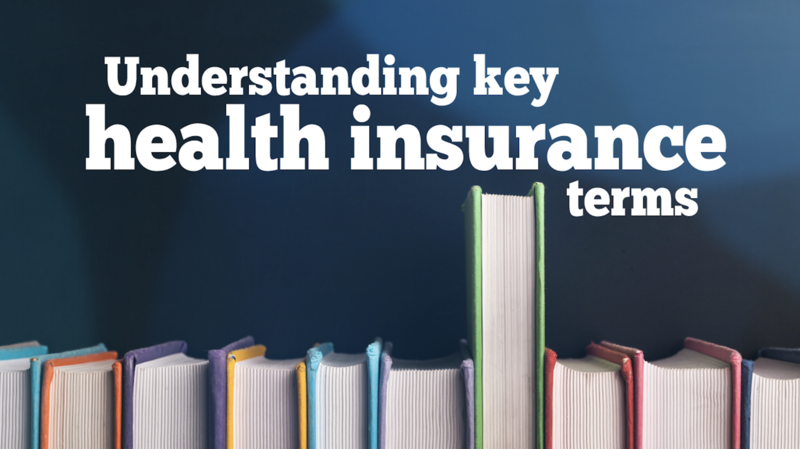 Let’s review some common health insurance lingo before we get too far along. “Premiums” are the amounts owed, on a regular basis (usually monthly, or per paycheck if employer sponsored), to the insurance company to allow you to purchase insurance coverage. These will vary based on program and plan type but averaged about $440/month for individuals and about $1168/month for family coverage in 2018. “Deductibles” are the lump sums you will owe the healthcare provider for covered services before the insurance company will begin making payments for covered healthcare services. “Coinsurance” is the percentage portions that will be owed by the insurance company and by you once you have paid your deductible. “Copay” is a set, flat fee you will pay for healthcare services before the insurance company picks up the remainder of the expenses. Example – If you have a $40 copay and the covered services received cost $100, you will pay $40, while the insurance company will pay the remaining balance of $60. “Out-of-pocket” is the total amount of money you will pay out during the enrollment period (typically 12 month periods) for all covered services and typically includes deductibles, coinsurance and copayments. “Network” refers to the providers that have negotiated and agreed on certain terms, guidelines and reimbursements with an insurance company and are contracted to provide services to their members. “Covered Services” refers to services/supplies which the insurance company deems necessary or chooses to provide coverage for. *Note – Not all services/supplies are ‘covered’. Now that we have a better understanding of what each of these terms refers to, we can better understand how to compare coverage. The insurance companies understand that every persons needs are a little different and have created a wide variety of plans and programs to choose from. You’re generally healthy and may only visit the doctor once or twice a year. When you do occasionally need attention, ask what their self-pay rates are compared to processing through insurance. Just know that if you opt to be self-pay, the amount you pay will not be applied to your insurance, because the provider is offering you a discount in lieu of the overhead expenses incurred during insurance processing. You or your family may visit the doctor more frequently due to sicknesses or injuries. Also if you take routine medications, you can see if this plan will allow you to have lower costs or a set copay to save money. Sure you’ll be paying more per month to have it, but it may be a better financial fit for you or your family. 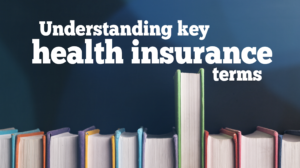 The point is, that with so many various options now available to the consumer, we’ve all gotten confused and no longer understand all of the pieces that make up a health insurance policy. In the past you may have had a plan that required a deductible, followed by a coinsurance and maxed out with the out of pocket maximums OR you had a plan that was copay based. Now, we have hybrid plans, if you will, where maybe deductible and coinsurance applies to certain services while a copay may apply for other services. Most often we don’t ask the questions prior to purchasing a plan because we simply don’t know what to ask. Insurance companies offer a patient advocate that are there to help you when you have questions and many healthcare provider offices attempt to help you understand how your benefits will work in their office. Is the policy active? If so, what is the effective date of coverage? If not, what is the effective date of termination?  Are outpatient physical therapy services provided in an office setting considered a covered service? Are the physical therapy services applied to a deductible and coinsurance, or a copay, and ask for the specific amounts of deductibles, coinsurances, copays and out of pocket maximums, and how much has been met at the time of our call? Is a prior-authorization required for physical therapy services? If so, how do we obtain it? Is there a limitation of what will be covered for physical therapy services? Some policies only covered a certain number of visits while others will cover anything that is deemed medically necessary. We encourage you to ask questions if you don’t understand your coverage completely. Once you have a better understanding of what the terminology really means and compare to our personal needs to determine what questions are relevant and then circle back around to ask questions for those rare circumstances such as a broken bone or unexpected surgery.